Western Monarchs: A Harbinger of Things to Come? At the ocean’s edge, dozens or even hundreds of the brilliant orange butterflies gather, lighting up the coastal vegetation. I have always intended to visit with my kids. Sadly, recent survey results suggest that it would be best to hurry. 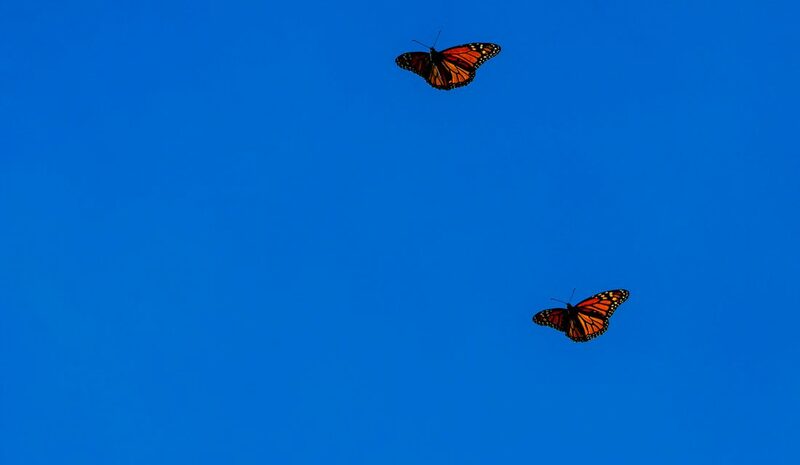 Many people are aware that Monarchs overwinter in Mexico. And this is true: the Mexican overwintering site contains mainly the Monarchs that migrate from breeding areas in central and eastern North America. Much less known to Canadians is the fact that there is also a western migratory population of Monarchs. Most of these Monarchs breed on western species of milkweed as far north as southern BC, Oregon and Idaho, and aggregate every fall in hundreds of small clusters of coastal Pacific forest from northern California to Mexico. Monarchs breed on western species of milkweed as far north as Southern B.C., Oregon and Idaho. By November, most western butterflies have arrived on the coast and have formed stable colonies that will persist until February. Every year at American Thanksgiving, the Xerces Society coordinates volunteers to conduct a census of these overwintering populations. Preliminary census results for the 2018 western Monarch counts are nothing short of alarming. 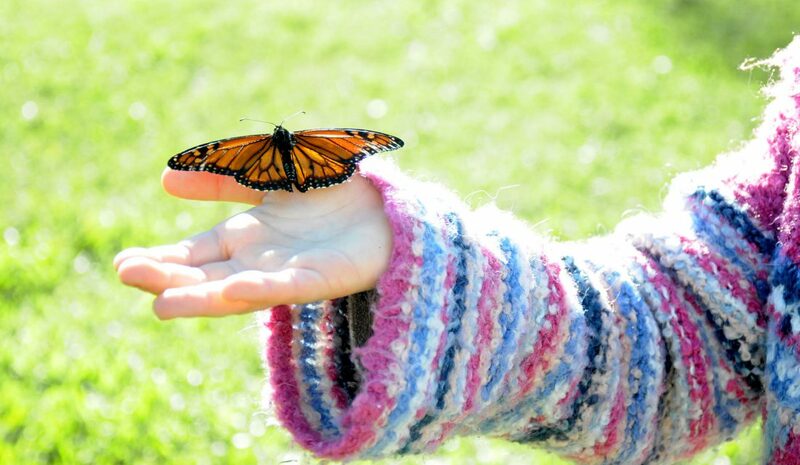 Counts this past Thanksgiving showed that California’s overwintering butterfly population has declined 86% over the previous year, which was already one of the lowest on record. 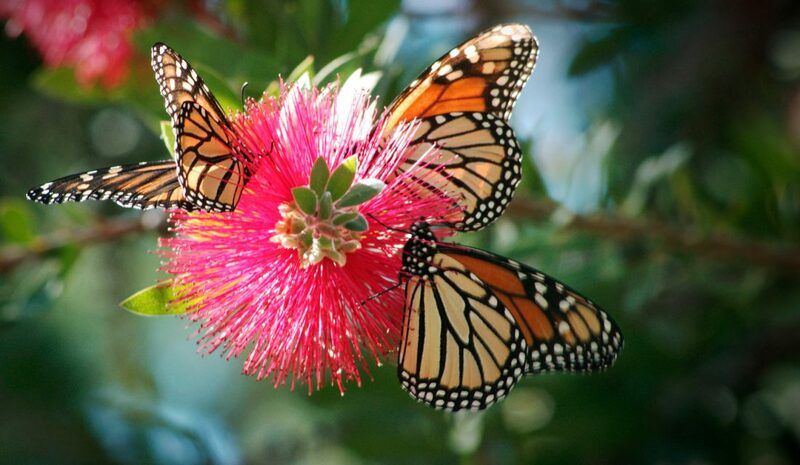 In the 1980s, the California coast hosted over 4 million butterflies. Early estimates from 2018 data are projecting just 30,000. Words like “catastrophic” and “devastating” are emerging from normally-restrained senior scientists. Why Are Western Monarchs Declining? What has caused such a tremendous decline? The precise reasons for the 2018 decline are unclear, but California’s devastating wildfire season, combined with historic droughts in the west could be to blame. 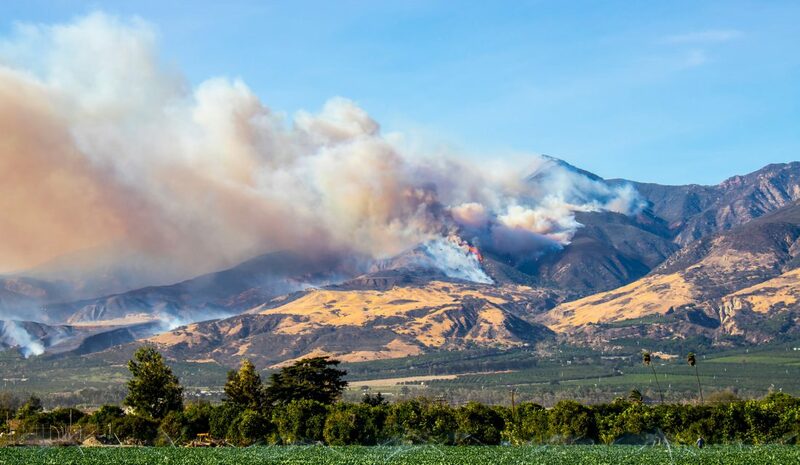 The 2018 wildlife season was the most destructive wildfire season on record in California. Approximately 8,527 fires burned over an area of 1,893,913 acres (766,439 ha). The uncomfortable truth is that Monarchs across their entire North American range have faced many unrelenting threats for at least two decades. 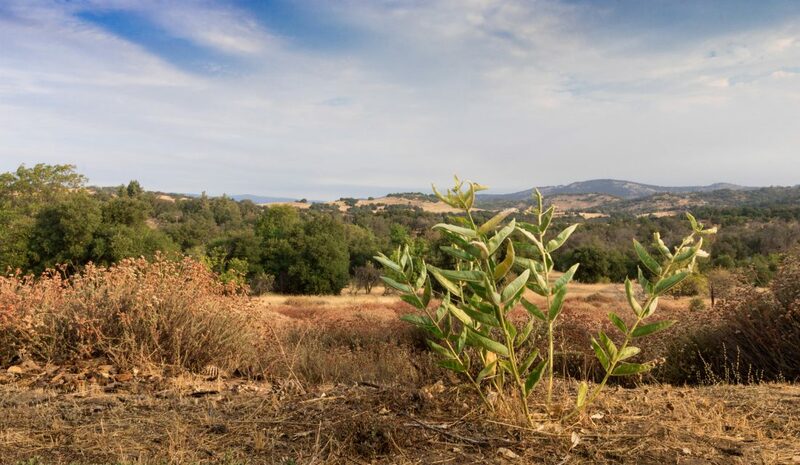 Loss of larval milkweed plants due to herbicide and pesticide use, crop intensification, and climate-related changes have already brought Monarch numbers across North America to all-time lows. Do the western survey results predict the future of the eastern migratory population? Time will tell. 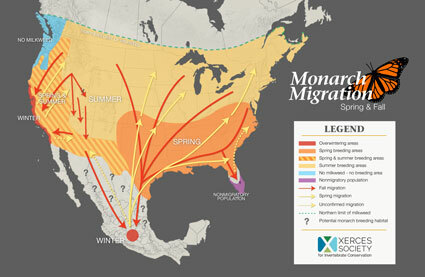 Every February, scientists at MonarchWatch estimate the amount of area in the Mexican Oyamel fir forests that is occupied by overwintering Monarchs from central and eastern North America. This population has also declined by around 90% since record keeping began. In 2018, many of us observed an excellent summer for Monarch in eastern Canada. But migration is risky, and intense tropical storms or prolonged drought during the fall migration can lead to high mortality. We are both hopeful and anxious about this year’s results. Still, at the Canadian Wildlife Federation, we are not intending to sit and wait for the news. 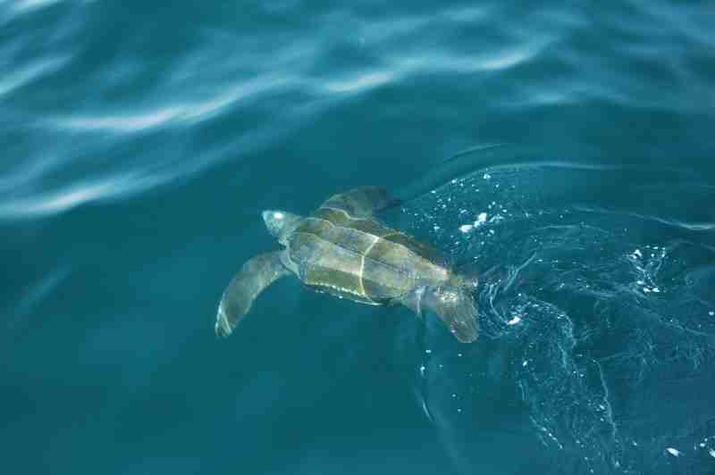 It is unthinkable that a beloved species that was previously abundant could be facing a perilous future. In 2018, with the help of the Ontario Trillium Fund, CWF launched a pilot habitat restoration project. 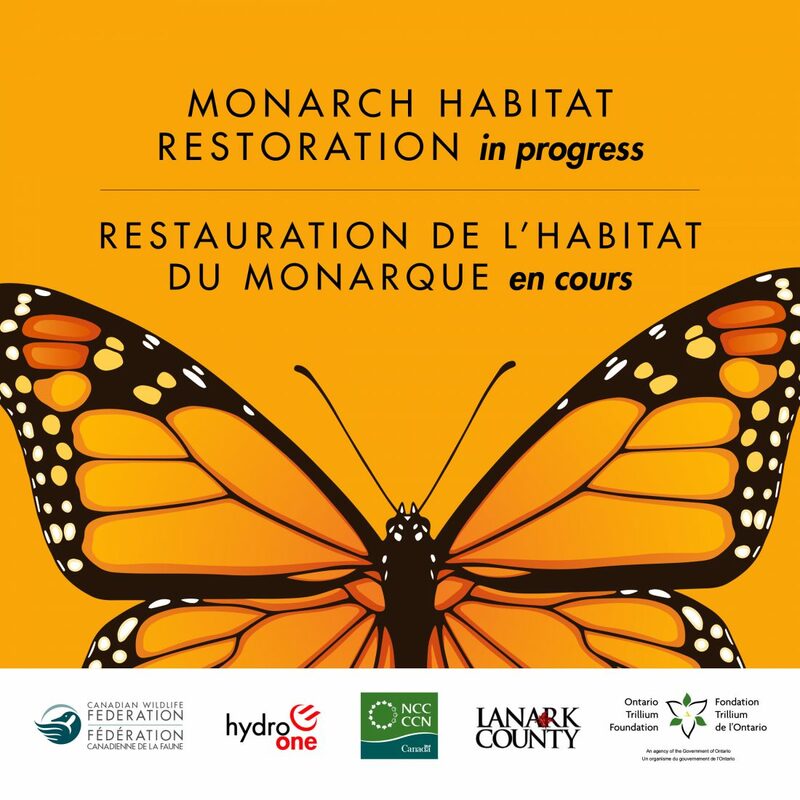 With fantastic partners including Hydro One, Lanark County and the National Capital Commission, we are restoring 10 acres of native meadow habitat along roadsides and rights of way. Four sites are prepared, and are ready for seeding with native plants in the spring of 2019. It’s a small start, but we have a vision to expand habitat along linear migratory networks through southern Ontario and beyond. One thing is clear: the Monarch across North America is in a precarious situation, and it will take all hands on deck to prevent its further decline. If we are to succeed, it will be due to hard work and commitments by all levels of government, industry partners, the agricultural community and private citizens. That is the best way to ensure that our children and grandchildren will be able to witness the spectacle of Monarch migration and overwintering. 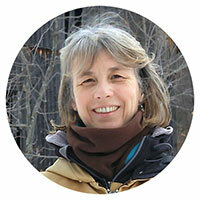 Stay tuned for further updates on the status of Monarch Butterfly and CWF’s Monarch Habitat Restoration Project.